Welcome to the Asbestos Consulting and Testing group of SmartGuy.com, Feel free to interact with other professionals from across the world. You can find professionals, find deals on services, find professionals who might barter, or simple post questions, comments, or suggestions. 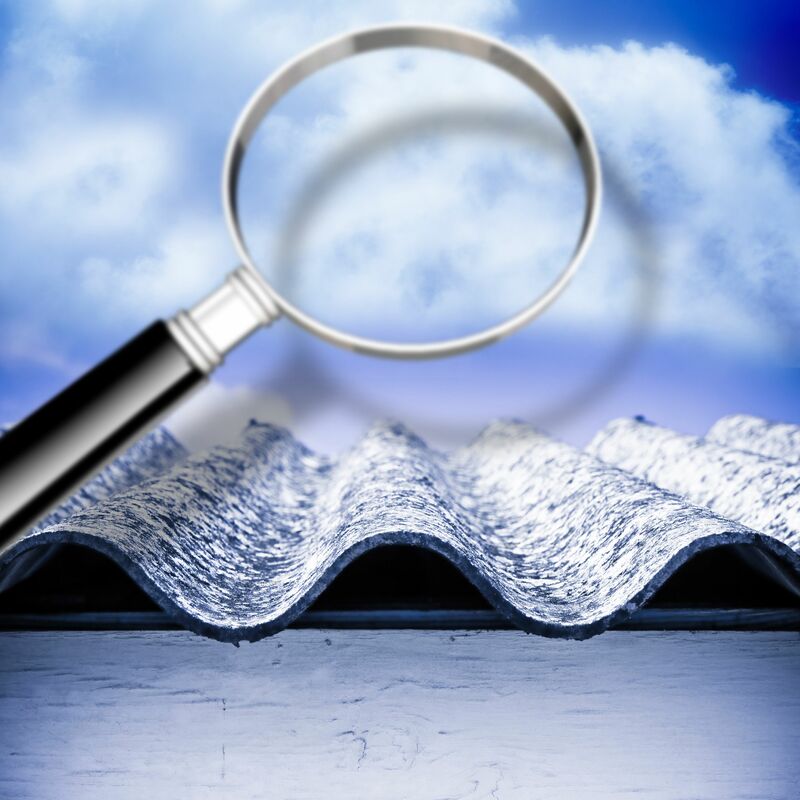 Asbestos consulting and testing refers to people or companies hired for a fee to conduct any of the following activities: asbestos building inspection and bulk sampling, development of asbestos management plans, air monitoring for asbestos fibers, development of asbestos project designs and/or project management.